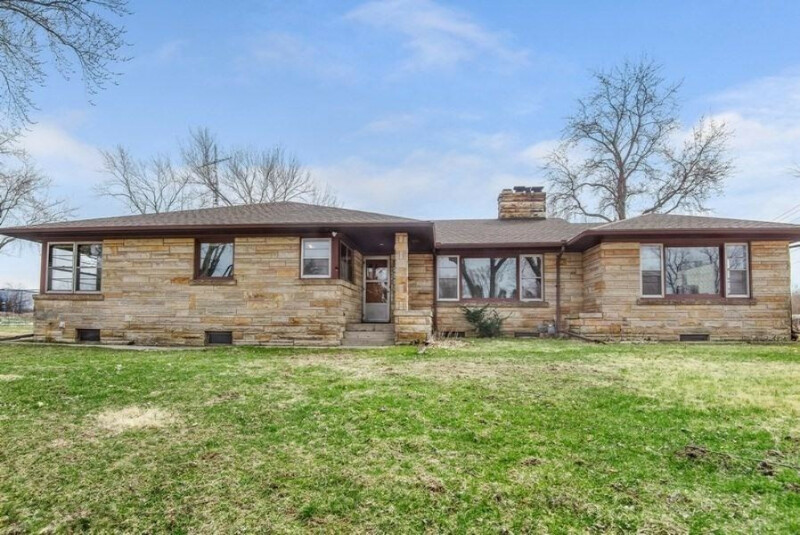 Enjoy both Hickory Creek and a private pond on over 12 acres in the Lakeshore School District in this 3 bedroom, 1.5 bath ranch. The sienna sandstone exterior shows the custom quality with which this home was originally constructed. All three bedrooms feature original hardwood floors, while the large living room is centered around a beautiful, wood burning fireplace. The large kitchen and dining area is waiting for you to turn it into the showpiece of this home. The massive basement contains a laundry area, a second fireplace, and tons of room for storage or possible living area expansion. The 3-season porch on the back of the house is perfect for enjoying views of the wildlife in your gently rolling backyard. There is room for all of your toys in the 2+ car, detached garage, which also includes a massive attic for storage, a tool room, a chicken coop or workroom. Properties with acreage like this do not come on the market very often! Schedule your showing today!